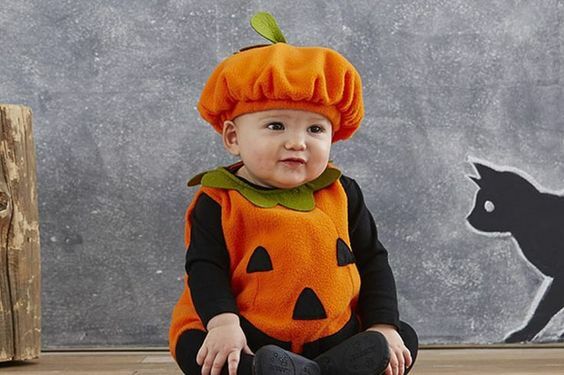 There’s no denying we have cooed and heart eyed emojied over the cute babies in Halloween pictures that have gone viral across social media. Sure, they’ll hate us when they’re 18, but it’s too cute not to right? 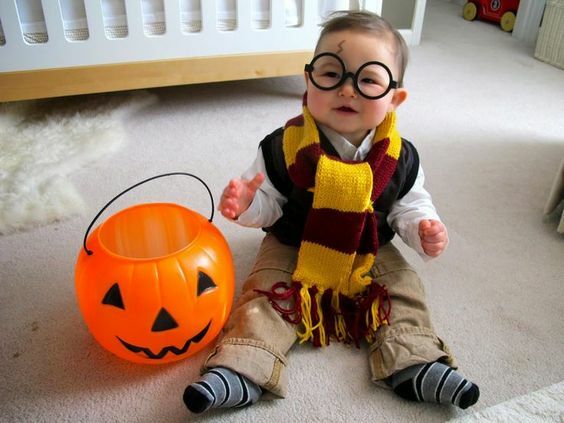 Here’s some of our fave Halloween costume ideas for babies that we’ve found across Pinterest! 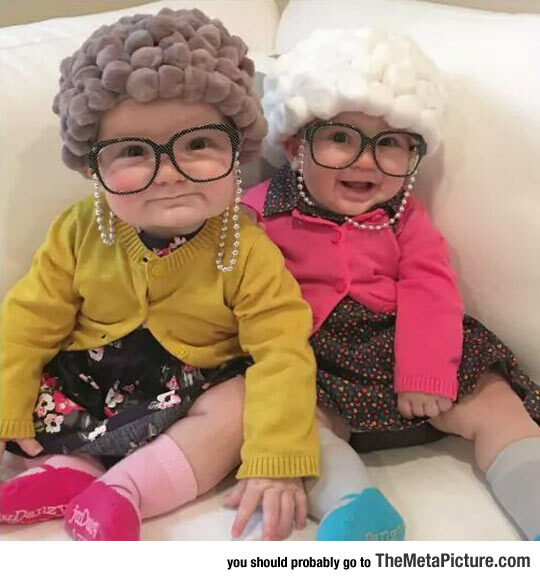 What could be cuter than turning your little babe into an old granny or grandad for Halloween? It’s probably the easiest costume to pull together with a cardigan, glasses and a little wig. Not scary, but utterly cute! The cutest little kitty cat we ever did see! 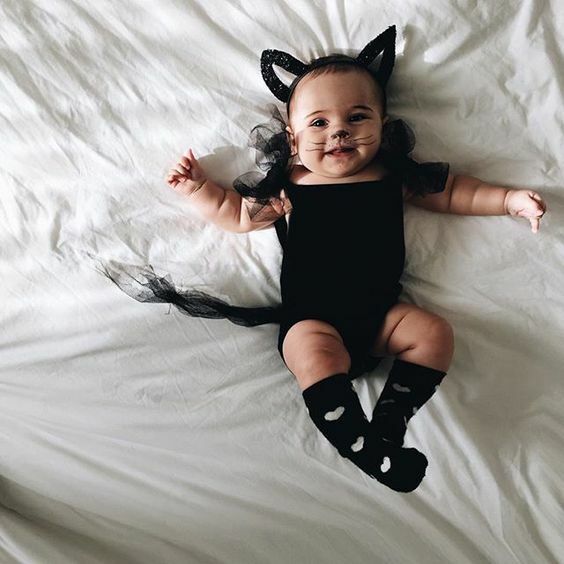 A gorgeous idea for a little girl – a black all in one, black socks, minimal face paint and some cat ears. The sweetest, most on trend Halloween outfit we’ve seen that isn’t just at the expense of the parents admiration for their cute babe. 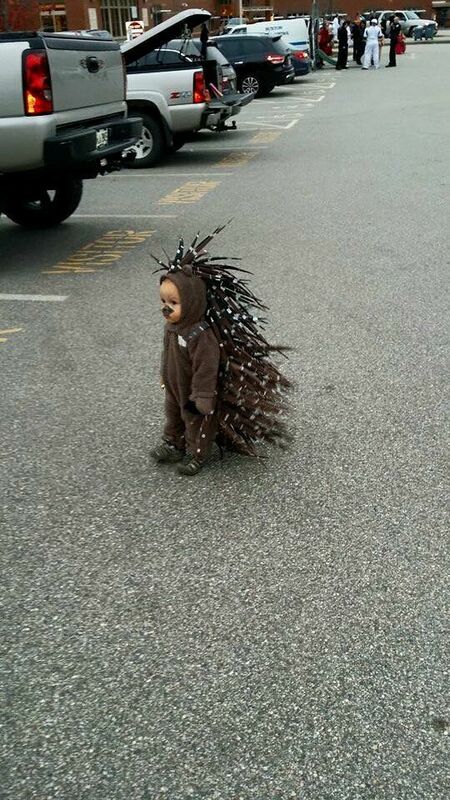 It’s the atypical Halloween costume and it doesn’t come any cuter than this. Pick your own little pumpkin this year, they’re not just for Halloween though! Need we say more? It’s our childhood dreams fulfilled <3 Grab some glasses, knit a scarf, get some glasses and a pumpkin cauldron for the most magical Halloween outfit for a little one. 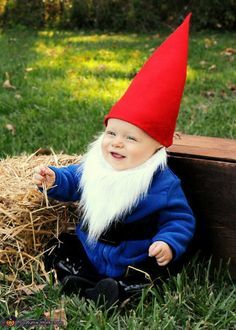 Can we get them in adult size too? Aren’t kids the best? Sure, it’s not the most common Halloween outfit, but it’s darn cute! Can we just? Forget the annoying things that have been sat in your back garden for the last 5684 years – in life size form they’re totally adorable! 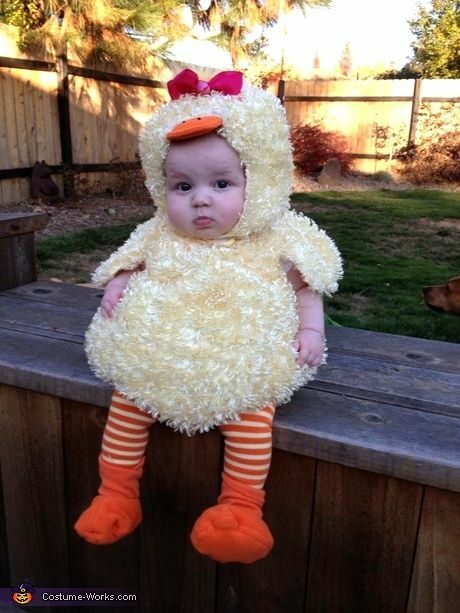 OK, so it’s more easter chic than Halloween – but look at those little cheeks! Your little one won’t know what’s going on but they’re destined to be the star of the show. Who said Halloween had to be scary? Dressing as a farmyard animal is always a good idea and even the littlest can get onboard with this idea. 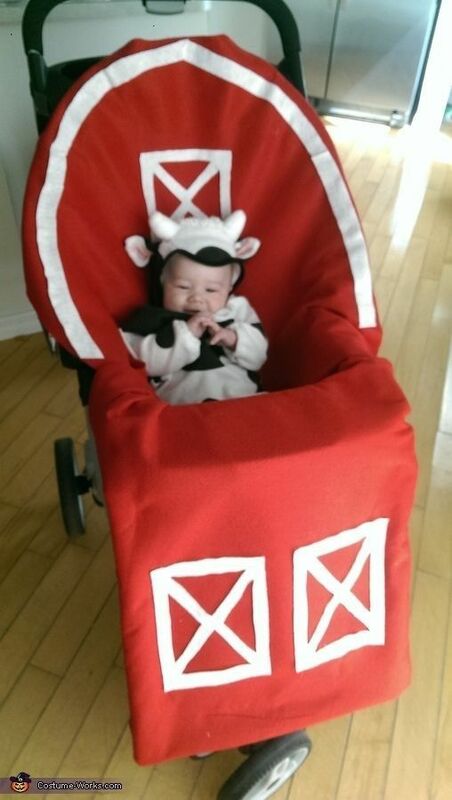 Transform the pram into a hut and dress your baby up in a cows outfit, ta da! Which is your favourite Halloween costume? How are you dressing your little one up this year? Keep up to date with the latest news from BabyDam over on our Facebook page or Twitter!